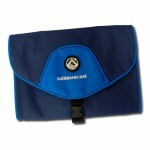 The Wash Butler I was developed especially for short visits, business trips and trekking. It takes up very little space and can be adapted flexibly to its contents. 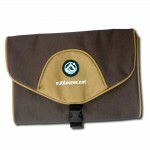 As with any Outdoorer backpack, there are a compression straps, which can be adjusted quickly. 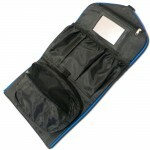 The Wash Butler I is available in blue and brown at Amazon. Where to buy the Wash Butler I? You can order your Wash Butler I at Amazon.